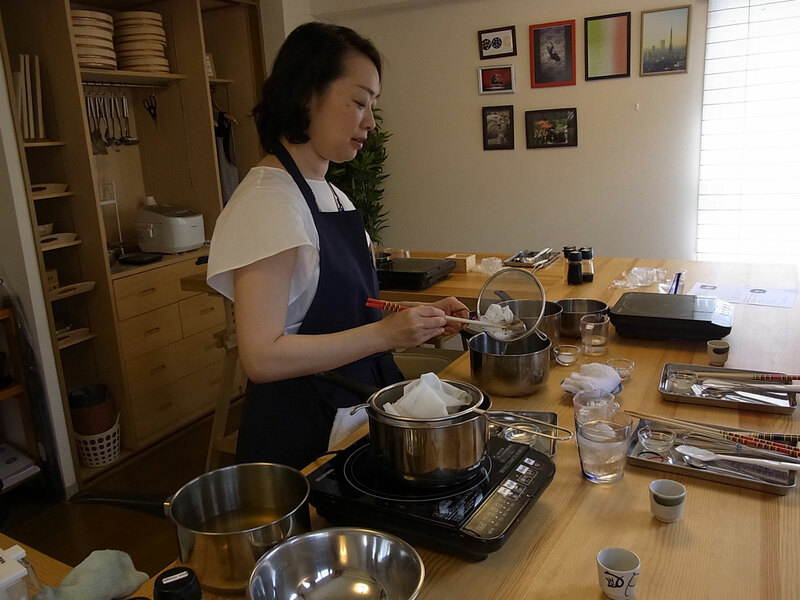 Yuki is one of the main instructors that you might meet during your culinary experience. 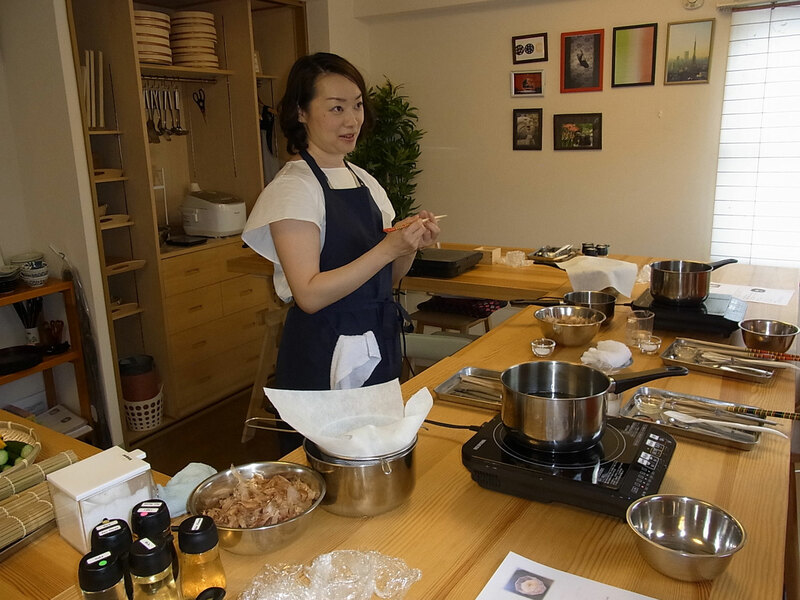 Depending on the date you choose and the size of your group, Chie, who manages the chefs will assign one of her professional cooking instructors for your class. 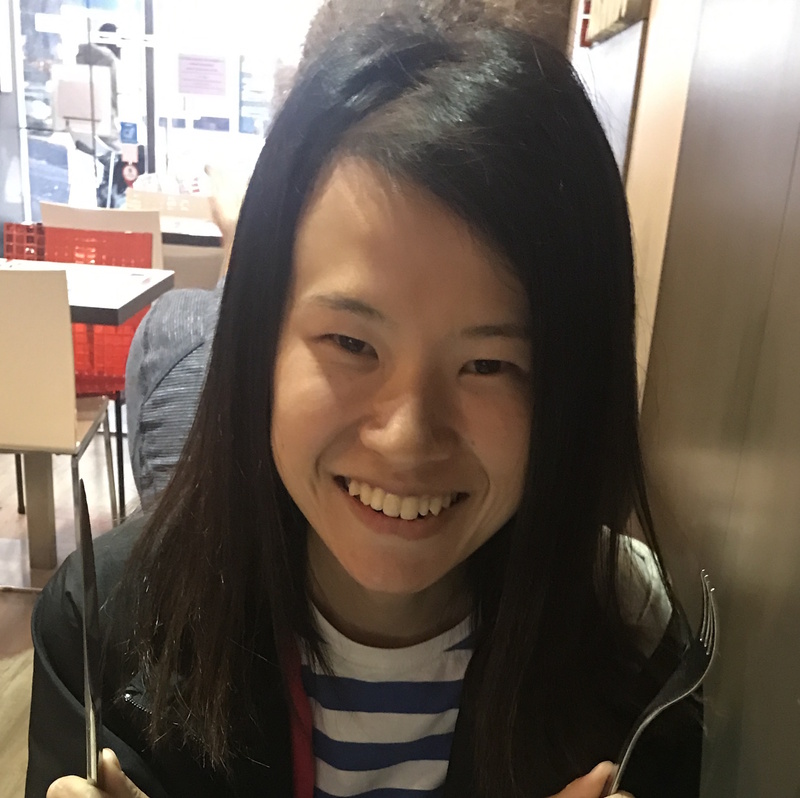 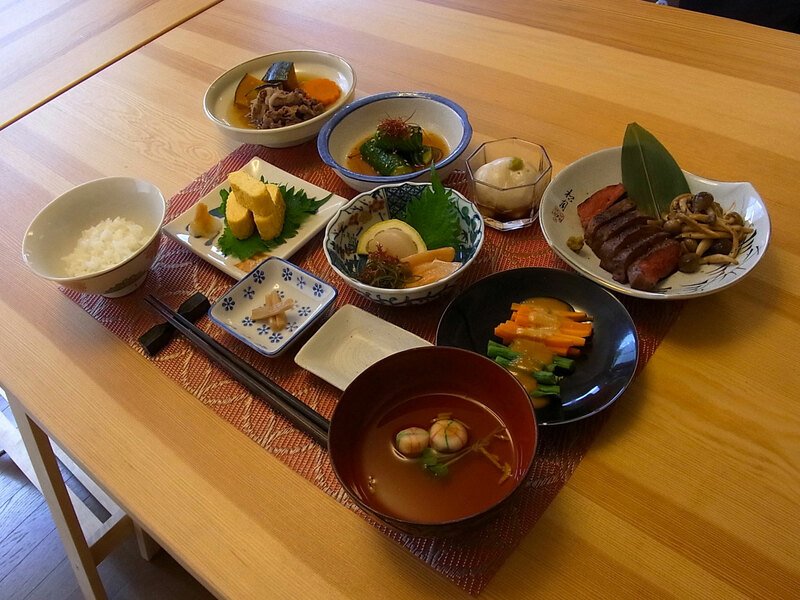 She wants travelers to fully experience real Japanese cuisine so she puts lots of effort in choosing instructors who are experienced home cooks with extensive knowledge about Japanese food, ingredients and culture. 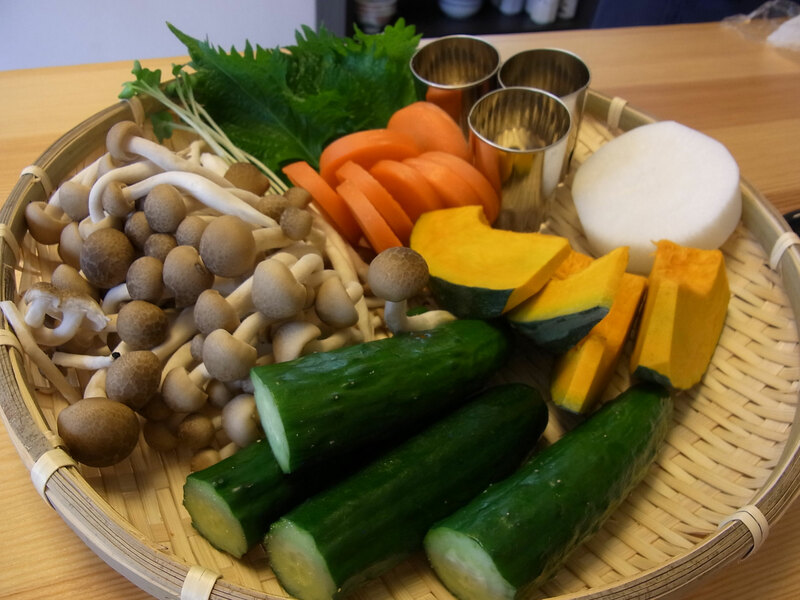 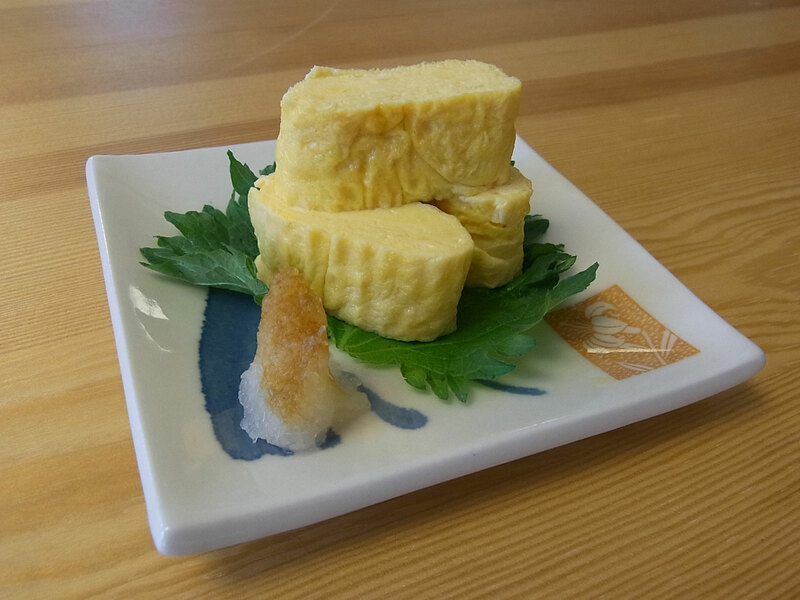 Each chef offers clear and detailed explanations so that you have a good understanding of Japanese cooking. 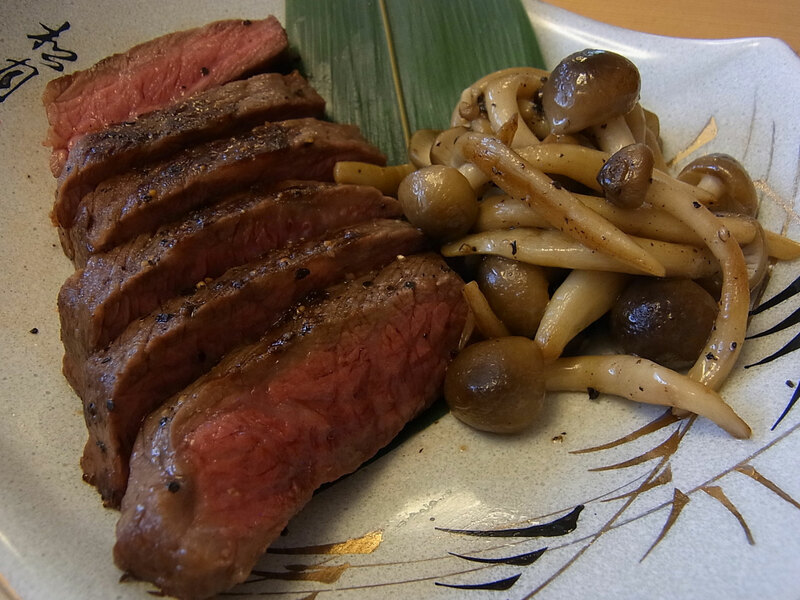 You will learn tons of interesting Japanese cooking techniques not taught in recipe books! 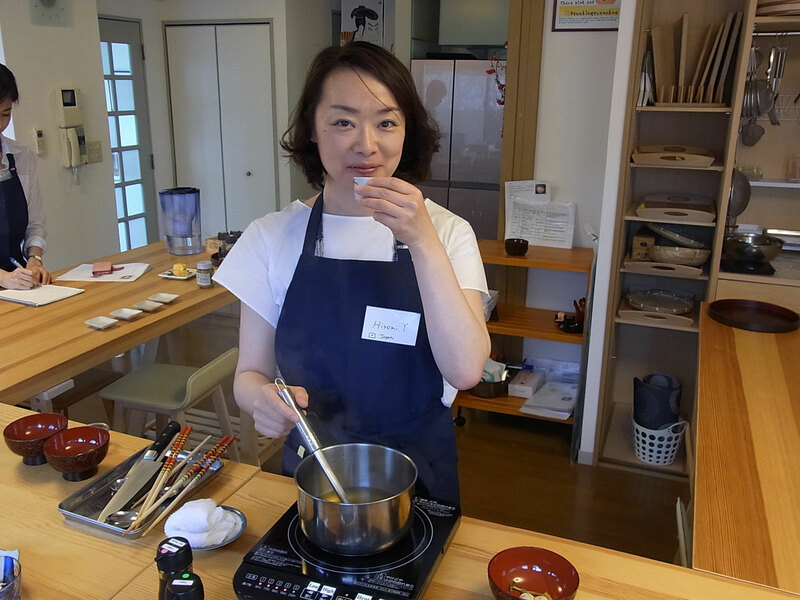 Cooking experience: (1-8 guests) Your cooking instructor will greet you with a warm smile and welcome you into the cooking studio. 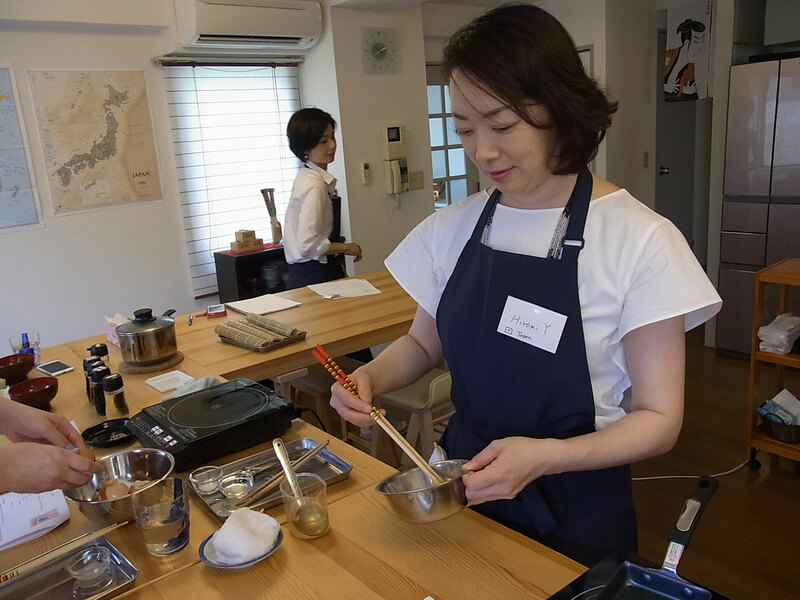 You will be served a refreshing drink of your choice and while you sip on your drink, your instructor will give you a rundown of the class. 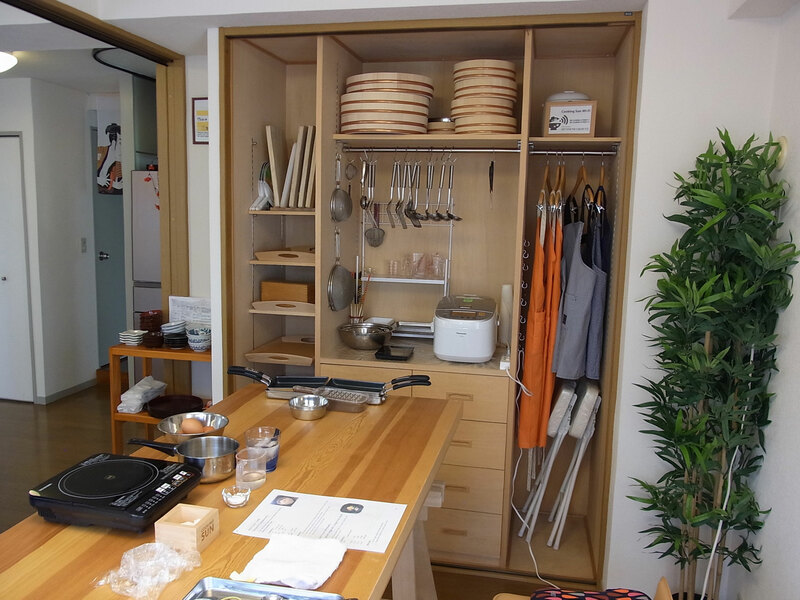 You can choose between two cooking class options. 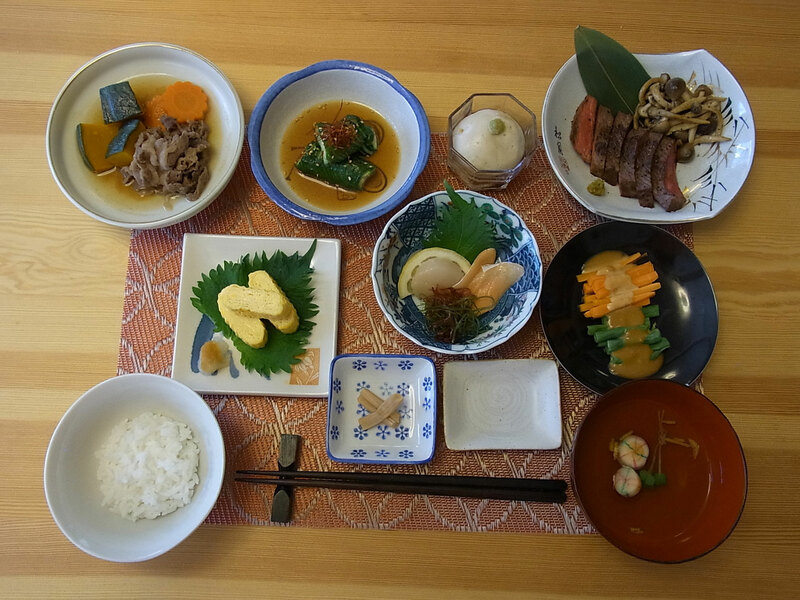 The first is a wagyu kaiseki class – traditional Japanese haute cuisine that includes dishes such as wagyu steak, accompanied by a variety of colorful side dishes. 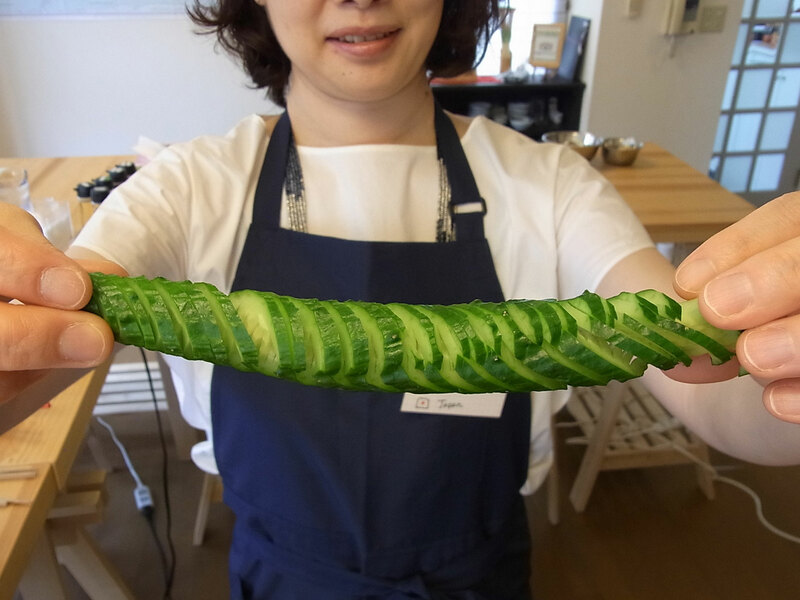 The alternate option is a sushi making class in which you will learn to roll two types of maki, hosomaki, a thin roll, and California roll, seven pieces of nigiri (hand shaped sushi) and miso soup. 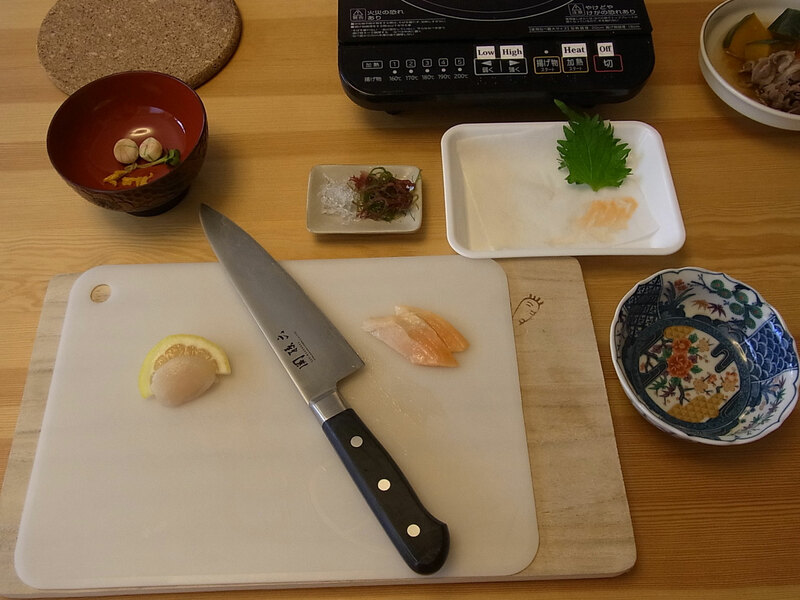 In the kaiseki class, you will learn to cook 8-9 dishes and in your sushi making class, you will learn to make nine kinds of sushi as well as miso soup from scratch before you sit down to enjoy the meal you helped prepare. 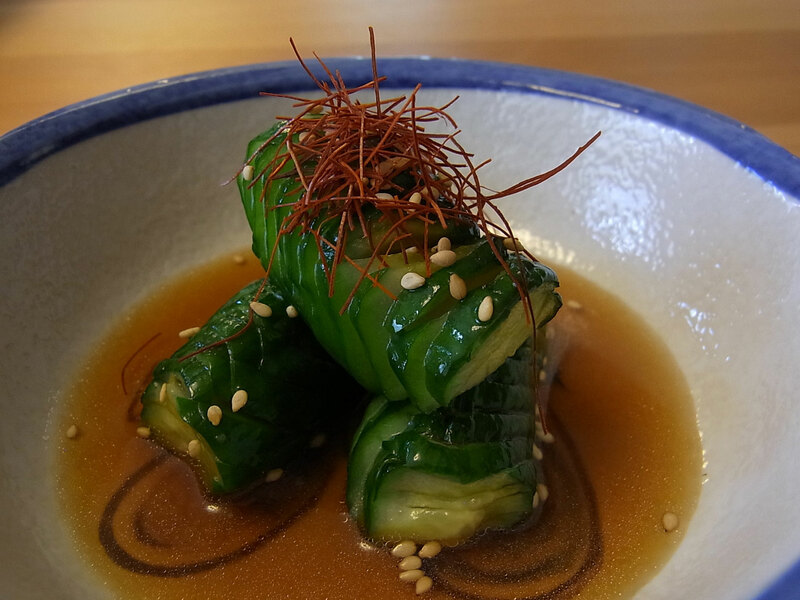 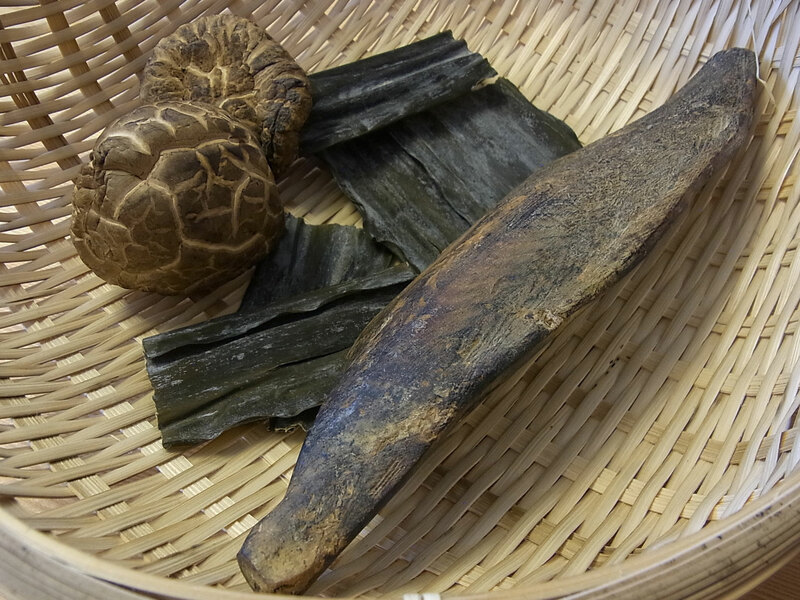 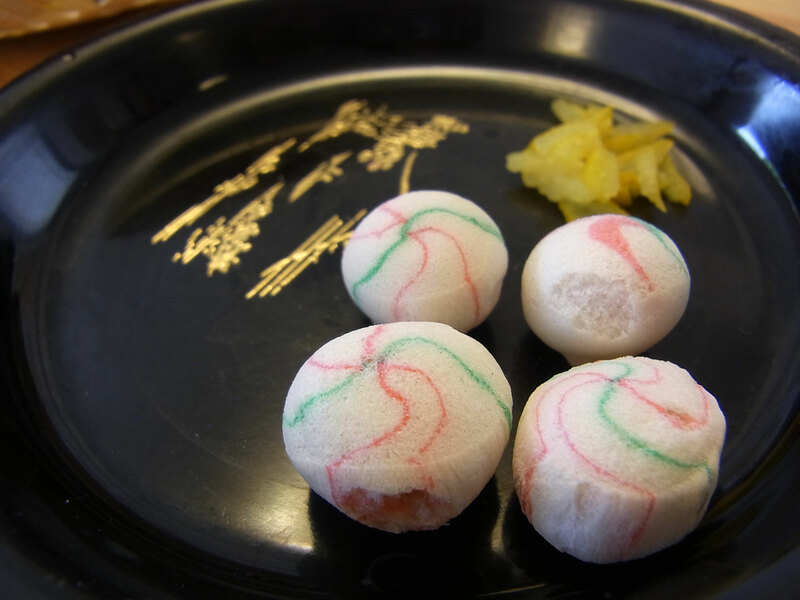 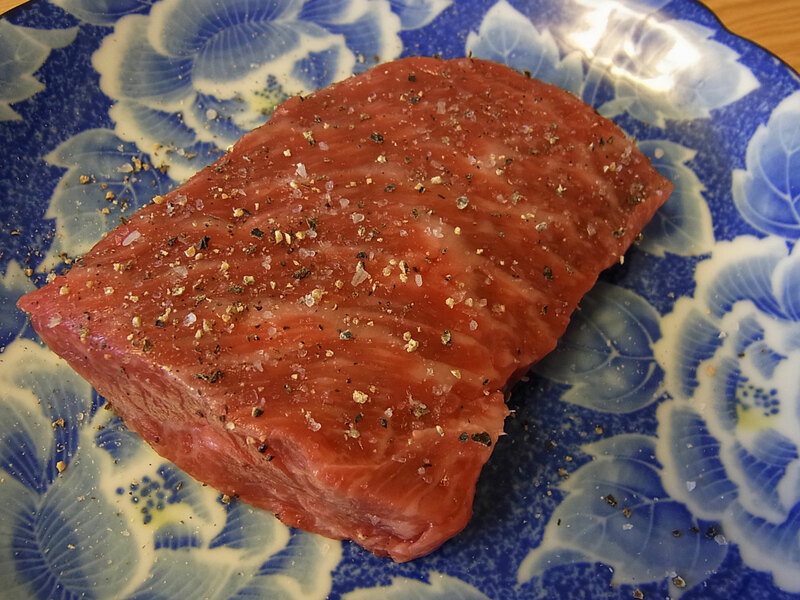 You will receive recipes that you may take home to recreate the dishes you learned in Tokyo. 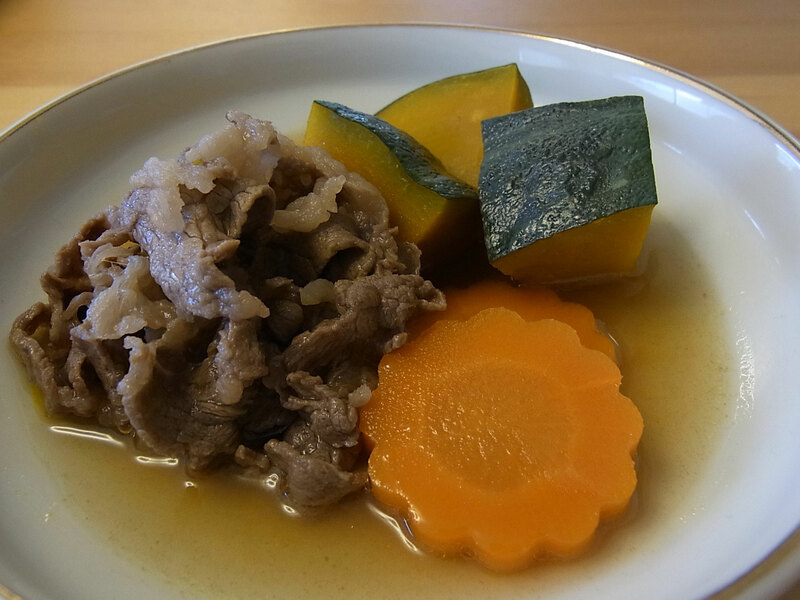 Notes: *Please note that for vegetarians, meat and fish can be replaced with vegetables and other ingredients. 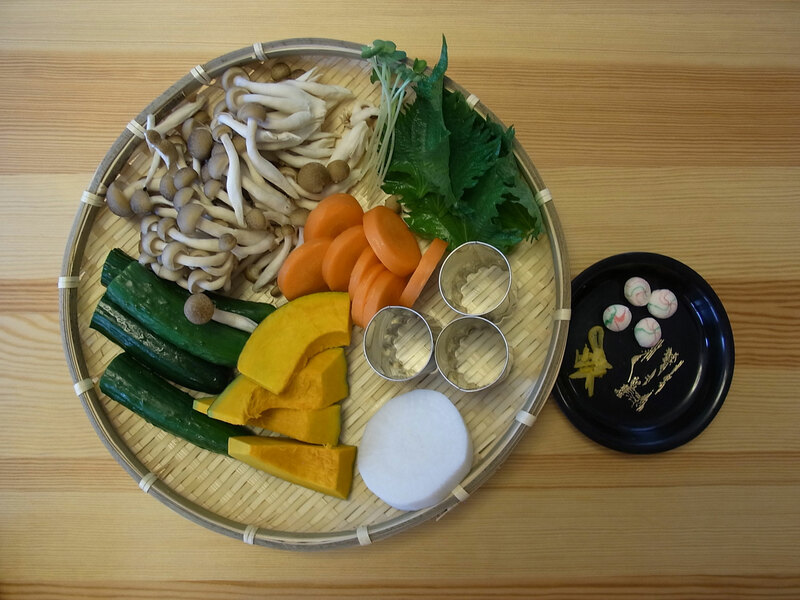 *Due to the structure of the counter which you will be using for both cooking and eating, your instructors will not be sitting down and eating with you after cooking, but they will chat with you as you eat.